View basket “Armor All GAA44500EN Speed Wax Detailer Spray – 500 ml” has been added to your basket. 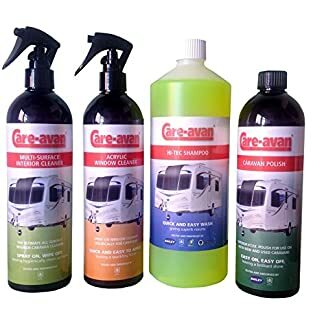 Specifically formulated for caravan windows they provide heavy duty cleaning power to tackle road dirt and bugs, bird lime and traffic film. 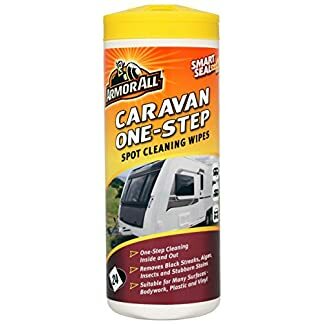 USAGE DIRECTIONS – Wipe surface clean to maintain appearance. Repeat until streak-free. Wipes will feel slightly dry to touch. Dispose of wipe in trash. Do not flush. 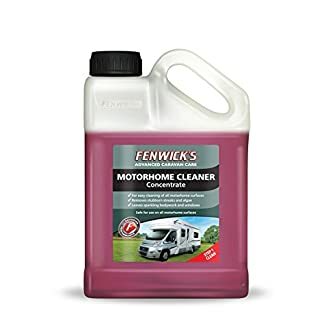 ATTENTION – Not for personal cleaning. Suitable for factory tint. Not safe for window tinting film.